Thanks in large part to the ALA Youth Media Awards, I've collected up a bunch of new books with inspiring characters and/or stories. 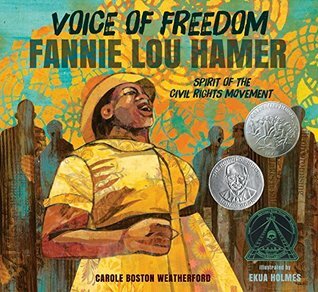 Voice of Freedom: Fannie Lou Hamer, Spirit of the Civil Rights Movement pairs nicely with The First Step: How One Girl Put Segregation on Trial. Fannie Lou Hamer deserves to be more well-known for a lifetime of participation in marches, sit-ins and voter education and registration efforts. 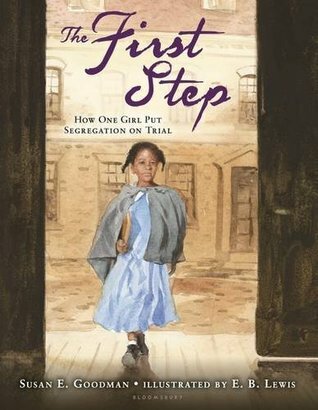 Similarly, readers should know the story of a well to do black girl from Boston, who, with her parents, fought against segregated schools in 1847 -- 100 years before the more famous Brown v Board of Education. 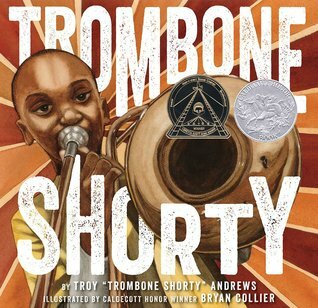 Drum Dream Girl: How One Girl's Courage Changed Music pairs along a musical theme with Trombone Shorty. 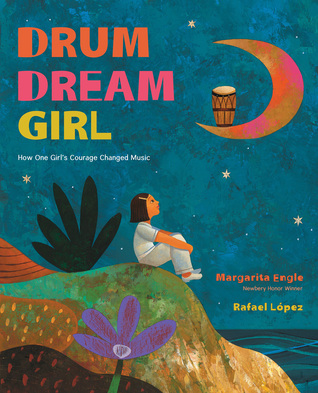 Drum Dream Girl is inspired by a Chinese-African-Cuban girl who broke Cuba's taboo against female drummers, while Trombone Shorty tells the story of a New Orleans trombone player who not only made his dream of becoming a musician come true through a lifetime of hard work, but also has begun the Trombone Shorty Foundation to preserve the musical history of New Orleans. 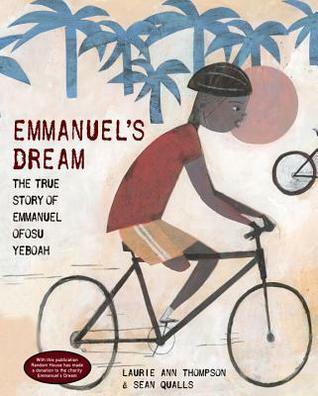 The Case For Loving: The Fight for Interracial Marriage and Emmanuel's Dream: The True Story of Emmanuel Ofosu Yeboah both tell stories of holding fast to a dream. 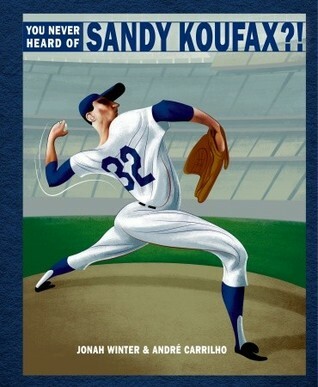 Growing up Pedro: How the Martinez Brothers Made It from the Dominican Republic All the Way to the Major Leagues and (the 2009 title) You Never Heard of Sandy Koufax?! would make a nice baseball pairing that feature players from the Dominican Republic alongside a Jewish player from Brooklyn. The last two honor a couple of the dominant cultures in my school -- Muslim and Hispanic. 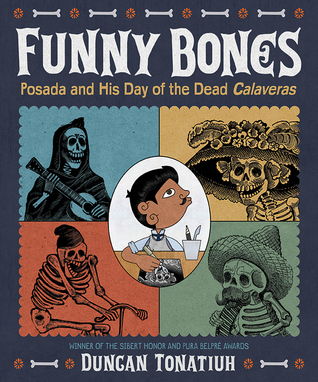 1001 Inventions and Awesome Facts from Muslim Civilization is an inviting book for browsing and learning, and Funny Bones: Posada and His Day of the Dead Calaveras tells the story of Mexican artist José Guadalupe (Lupe) Posada and how he created an iconic Day of the Dead art form. The CBS feed won't display, FYI. These are all great books, Mary Lee. 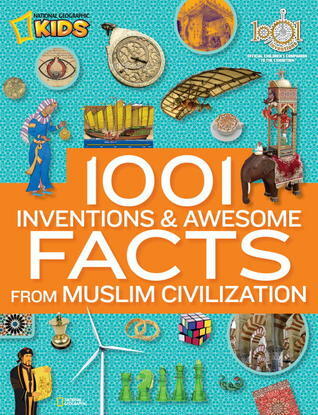 One new to me is the 1001 facts book, so will certainly look for it. Thanks! Thanks for the heads-up, Linda. Hopefully, readers will click through to watch the video on the CBS site. This girl is a force for GOOD in the world!!! Love the idea of pairing books too - mini text sets are a great way to get kids thinking in more than one way about a topic. Thanks for these! What an incredible collection - So many titles we love. Thanks for inspiring all of us to create more diverse classroom libraries and book rooms. I love anything that diversifies classroom libraries. Therefore, I love your list, Mary Lee! I've seen Emmanuel's Dream on so many people's lists today. Put in my order on Amazon. Can't wait to read it. I can't wait to read Growing up Pedro. I agree, nice list of options. 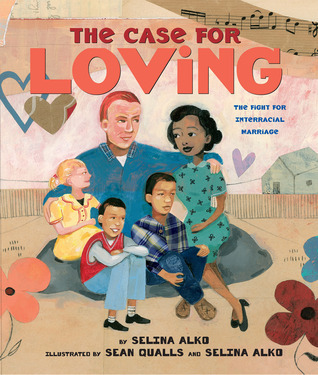 The Case For Loving was an eye opener for my kids - as it should be. 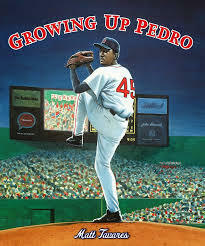 Love seeing the book about Pedro, one of my baseball favorites! Thank you for joining the conversation. As I've wandered the #nf10for10 trail, I've noticed much more diversity among titles. Your post brings to light the improvements by publishers. Let's hope this continues. All children should be able to see themselves in books. Love the way you paired titles here. There are many new books I need to check out on your list.